Those who travel often for business purposes know the value of finding quality chauffeur services. These days, being a competent businessman or businesswoman isn’t enough. More often than not, looking professional is equally important and definitely makes a big difference. Thankfully, you don’t have to bring your own car or buy a new one just to make a great impression on those you deal with. You’ll find out that availing yourselves of our Corporate Leicester Chauffeur Service will absolutely do the trick! Whether you are the traveller or you are accommodating a guest, our Corporate Chauffeur Service can be just the thing you need to ensure elegant, hassle-free trips. 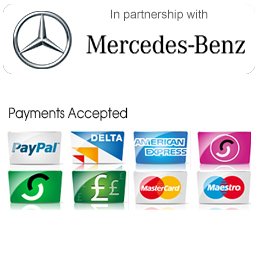 Our professional drivers are not only well-trained in terms of driving but also in treating our clients. You’ll be the VIP that you deserve to be when you hire our services. Aside from that, we have a wide array of executive car options for you to choose from. Whether you favour a limousine, a Mercedes, or any other type of vehicle, we’re sure you’ll see something that matches your style and fits your budget range. So why not browse our gallery today. Furthermore, our competitive rates offer you the flexibility to find a package that specifically hits the target. Need to make it to the airport on time? Our chauffeur-driven vehicles can get you there to make sure you don’t miss your flight. And our company will adjust your schedule if you encounter any delays. You have the advantage when you hire us because we are located near the Nottingham East Midlands Airport. Rest assured we’ll get you around or pick your guests on time to ensure smooth travels to and from the airport. If you still have doubts about our services, you’ll be glad to know that we have been in the industry for a considerable amount of time and we have a long list of satisfied clients. 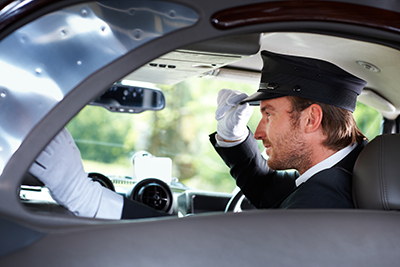 We’re No.1 out of more than 700 UK chauffeur companies, for a reason! Get in touch with us through our contact details and we’ll be happy to answer any questions you have about our offers. To sum up, we are your number one choice when it comes to Corporate Chauffeur Services here in the East Midlands. You won’t regret grabbing our offers, so contact us to find out more. We’re excited to provide you with top-notch chauffeur services at a very reasonable cost. a day at the races or the horse trials? an operatic festival or the Proms? 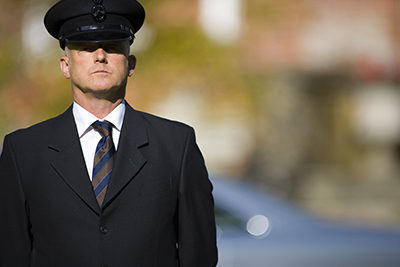 Book your Corporate Chauffeur Service online today. And if you have any enquiries, please get in touch by completing the contact form, or by phone or email. Company accounts are welcome, with itemised monthly invoices with no surcharges by far making it the simplest and efficient payment solution for your company and clients.